WASHINGTON — A homicide investigation in Prince William County led police to the cases of two missing teens and ultimately to the remains of a missing Maryland girl, whose body was recovered Saturday. Five people have been charged with murder in connection with the gang-related killing of Damaris Alexandra Reyes Rivas, police said Thursday. The 15-year-old girl was kidnapped, taken to Lake Accotink Park in Fairfax County and assaulted before she was killed and left in a nearby industrial park in Springfield, where police discovered her remains during a search of the park area. She had left her mother’s Gaithersburg home on Dec. 10 and police believe she was killed about Jan. 8. Police Chief Ed Roessler called it a “savage and brutal killing.” He declined to say exactly how she was killed. Evidence from Prince William County detectives suggested that Reyes Rivas had been killed and police eventually uncovered video evidence that led investigators to Lake Accotink, Roessler said. Prince William County police continue to investigate the killing of Christian Alexander Sosa Rivas, whose case led police to Reyes Rivas. His body was dumped in the Potomac River and his remains were found Jan. 12, in Dumfries, Virginia. The 21-year-old Fairfax man was the ex-boyfriend of a missing teen. Venus Iraheta, 17, had been missing for nearly a month when she returned to her mother’s Alexandria home on Tuesday night, hours after police held a news conference about her disappearance. Iraheta said she feared retribution after Sosa Rivas was killed. Roessler said that the missing teens were “indirectly linked by association” to Sosa Rivas. He did not name the teens. 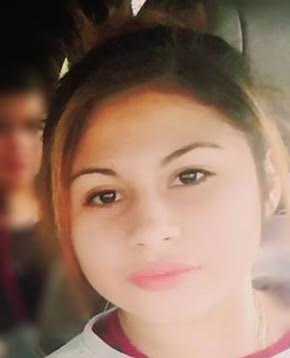 But another Fairfax County teen also went missing after Reyes Rivas disappeared. Lizzy Rivera Colindres, 16, returned home safely Saturday night. The father of her 5-month-old son, Jose Ivan Castillo Rivas, is among those charged in connection with Reyes Rivas’ killing. Castillo Rivas, 18, of Springfield, and Wilmer A. Sanchez Serrano, 21, of no given address, now face a murder charge in addition to charges for abduction and gang participation. An Alexandria girl, an Annandale boy and a Springfield boy, all 17, face the same charges. Two other adults and three teens have also been charged with abduction and gang participation in connection to Reyes Rivas’ disappearance and death. All 10 were in police custody on Thursday. U.S. Immigration and Customs Enforcement has placed a federal hold on the adults charged in the case: Castillo Rivas, Sanchez Serrano plus Aldair Miranda Carcamo and Cindy Blanco Hernandez. The detainer requires the police department to hold them after any potential release date so ICE could determine whether to take them into federal custody for deportation. 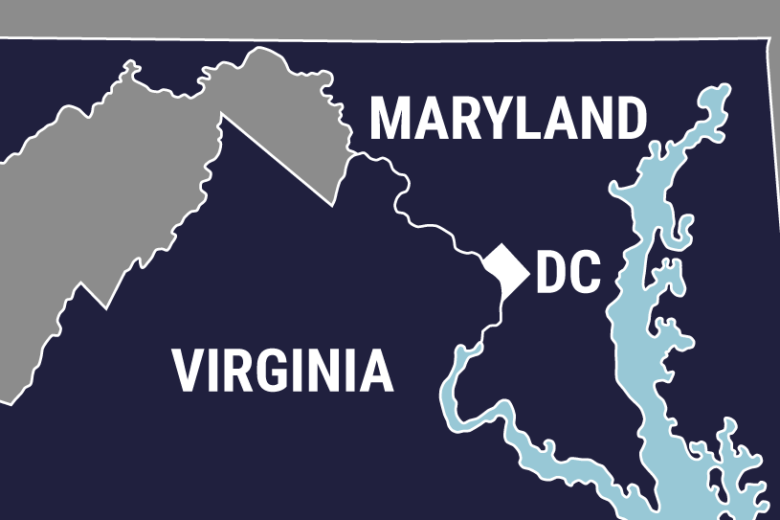 WTOP’s Megan Cloherty and Mike Murillo contributed to this report.